The kingdom needs your help! 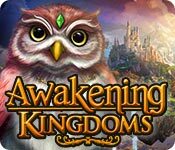 Awakening Kingdoms is rated 3.7 out of 5 by 214. Rated 5 out of 5 by smithmarie38 from Love it I just love this game. I play it all the time and I have recommended it to all my friends. Rated 5 out of 5 by west644 from Pity it had to end A brilliant FTP game. Pity the developers (Boom Zap) didn't see fit to give it an ending. After playing it for almost a year, all of a sudden, no updates and no further news on whether we will ever get closure on this beautiful game. Rated 5 out of 5 by denchre from Very exiting. I play every day. I like the extra points if I come to play every day. 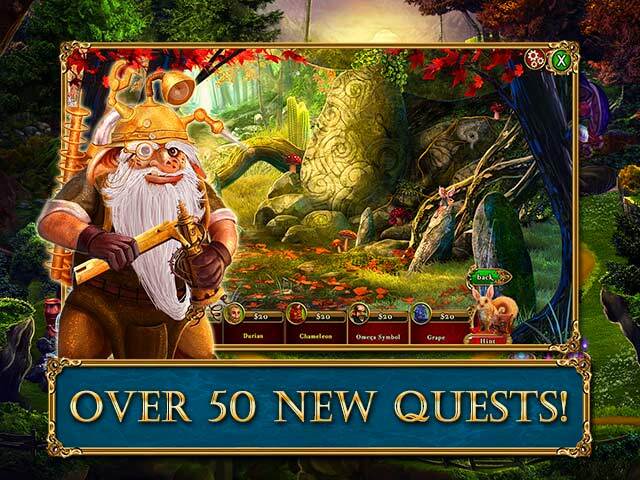 Rated 5 out of 5 by Shauny88 from Fun Hidden object game. Have no complaints with the game other then It takes so much energy to visit one place then you have to wait almost a day and a half for your energy to be refilled. I love the story line, the visual context in the characters and background, and there is just the right amount of challenge in the game. Love it. 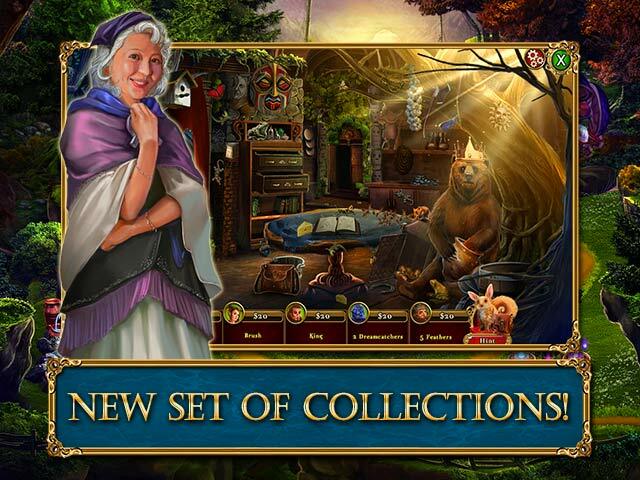 Rated 5 out of 5 by earthwoman65 from Fun Hidden Object Game I love the game but, I have done all the adventures and there is nothing else to do. It needs updating, it hasn't been updated in over a year. Rated 5 out of 5 by JD1234550 from I recommend it *WARNING THIS REVIEW DOES CONTAIN SOME SPOILERS ABOUT THE GAME*This game is great while a tad bit repetitive, it is a game for all levels of gamer from the greatest to the worst. the game takes place after skyward castle in the awakening series as you play as queen Sophia's humble steward, you must rebuild the kingdom after Dreadmyre destroys it with a horrid curse that spreads throughout the land. with iconic characters from the awakening series, there is no doubt in my mind that a fan of the awakening series would adore this game. 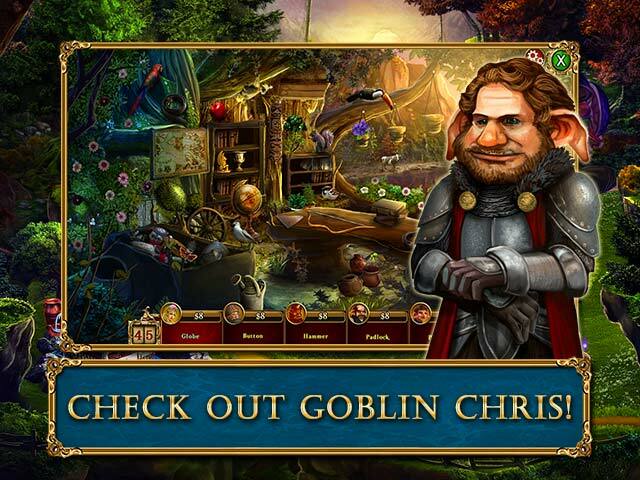 Rated 5 out of 5 by KagomeDarkangle from it fun fun for all age! fuuuuuuuuuuuuuuuuuuuuuuuuuunnnnnnnnnnnnnnnnnn! Rated 5 out of 5 by batman100 from Great game Great game anyone who likes hidden games should try this game. Anyone can like this to please try for yourself.